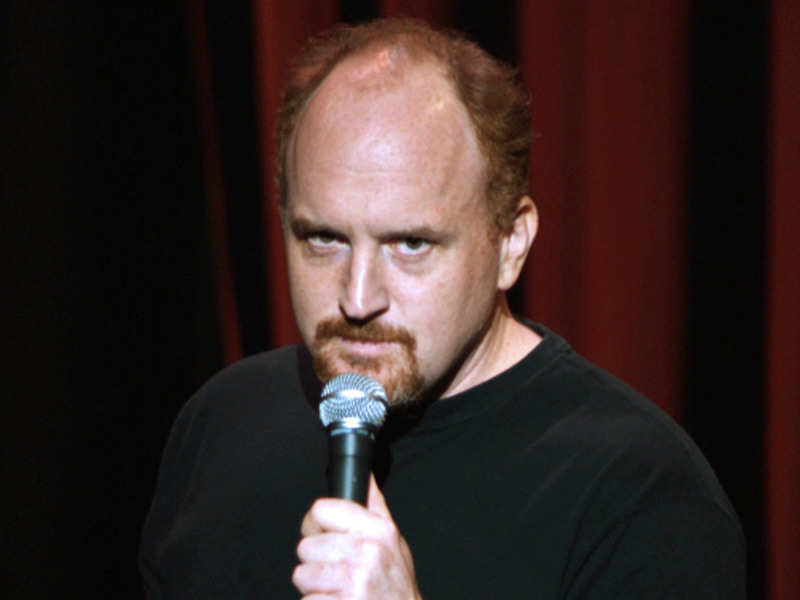 Louis Székely, known professionally as Louis C.K. is an American comedian, actor, writer, producer, director and editor. My cat, Louis K.C., is named after him. ?